Overview: 5 reels, 40 lines , Wild symbols and Scatter Golden Stars. 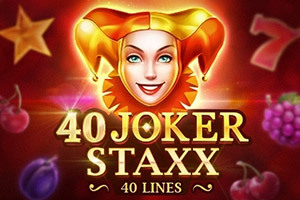 A traditional Joker slots game with new features. All the fruits beckon with freshness and potential winning opportunity, bells, and bars sparkle with gold and shining Star, as a Scatter symbol, gives the highest payout. Joker is a Wild symbol and generally comes in stacks on the reels. 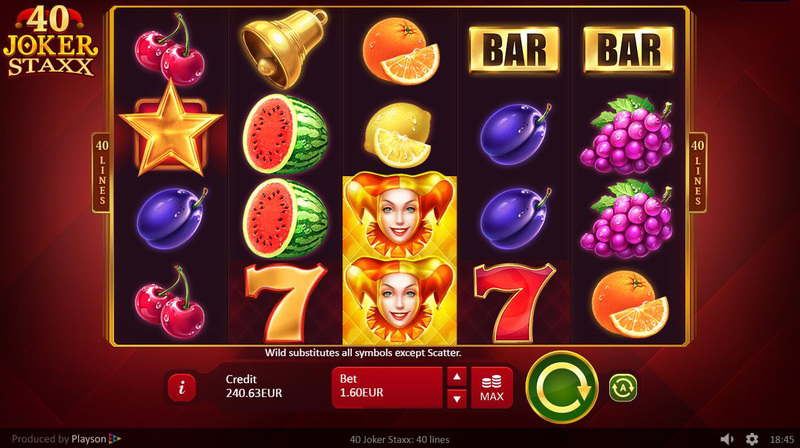 This slot machine with a unique feature - 40 lines - is a great game for your audience to enjoy.